LAVAL, QUEBEC--(Marketwired - May 4, 2017) - Urbanimmersive Inc. ("Urbanimmersive" or the "Company") (TSX VENTURE:UI)(OTC PINK:UBMRF), a real estate content marketing platform, is pleased to announce that the number of transactions on its visual content marketplace grew by 1057% from the beginning of April to the end of the month. Increasing adoption of the Company's visual content marketplace, white labelled Centris® Marketplace (the "Marketplace"), is the key driver of this momentum. During the first week of the Marketplace's launch, in April 2017, 7 orders were performed compared to 81 orders during the final week. The average order over the month had a value of $71 per transaction. The Marketplace enables real estate agents to find, book and pay online trusted visual content providers. On top of being a marketplace of trusted providers, the Marketplace is also a productivity tool for real estate agents and photographers. "We are thrilled to share some early data regarding the success of our real estate visual content marketplace which is disrupting the industry," stated Ghislain Lemire, CEO of Urbanimmersive "One of the most important tests when launching a transformative platform such as ours is to see if customers will adopt it and at what rate. In that regard, we are pleased to report the traction since officially launching last month. Despite a very small data set, we believe the statistics show growth adoption trend of our solution in the market, which is the most critical element for us right now," added Mr. Lemire. During the month of April, 641 real estate agents in Centris'® network of more than 14,000 have opened accounts on the new platform, and also 46 photographers have subscribed to date. More importantly, 25% of real estate agents have already performed more than a single order on the platform since its launch. Mr. Lemire explained, "Repeat business is a hallmark of technology adoption. It shows that users trying the platform are having a frictionless experience and therefore returning to do more business. This is key to our success and we are highly encouraged by the results so far." Urbanimmersive is a content marketing platform for the real estate industry. The Company connects real estate professionals, photographers and writers in order to simplify and optimize original content production workflow. 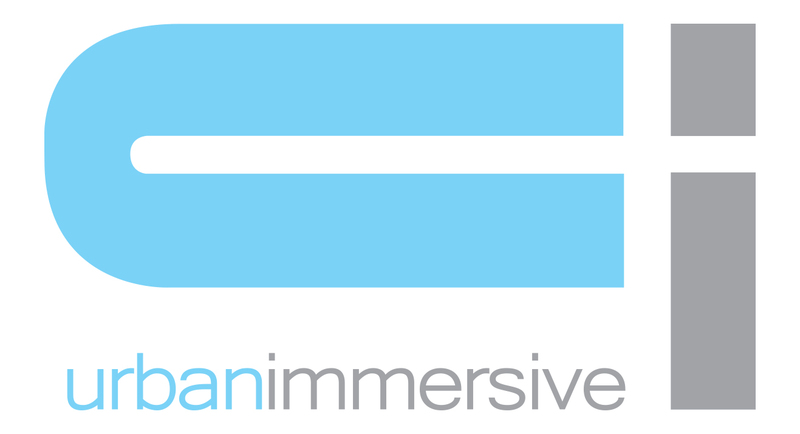 Urbanimmersive enables its customers to leverage their marketing investment while increasing productivity, competitiveness, their web visibility, consumer engagement with their brand and ultimately, their revenue.